Hi, thank you for visiting my site. 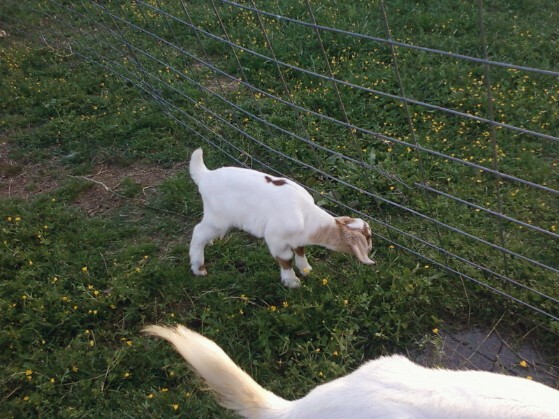 :) My name is Emily Martin and this is a page I created telling of my goat farm information- approx. 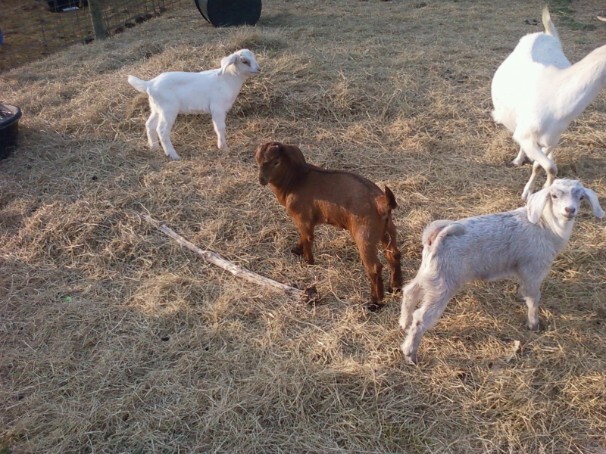 time when goat kids will be weaned or born, prices of goats for sale, etc. I have one fullblood Boer Buck, one pureblood boer doe (94% or up), 2 boer does 80%-85%, and one half Boer half Alpine doe. Also, I have 2 kids left that were born on March 25th, 2011.